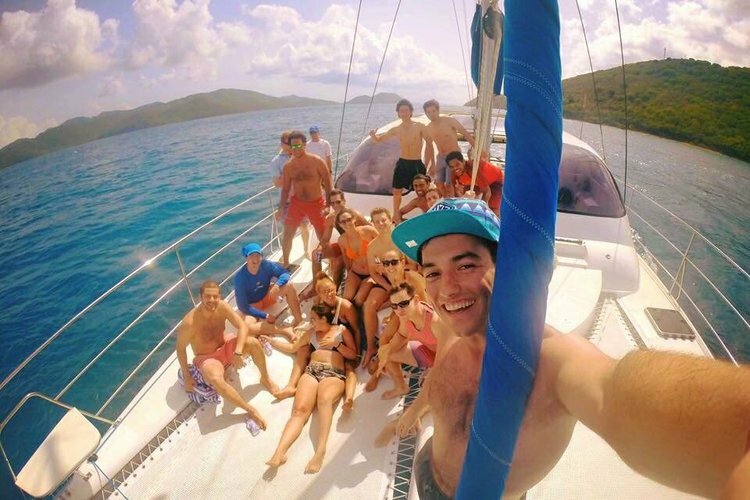 Sailing with us lets you enjoy the British Virgin Islands the way it was intended, from a 40-foot catamaran purposely-built for the most comfortable and fun day out on the water. 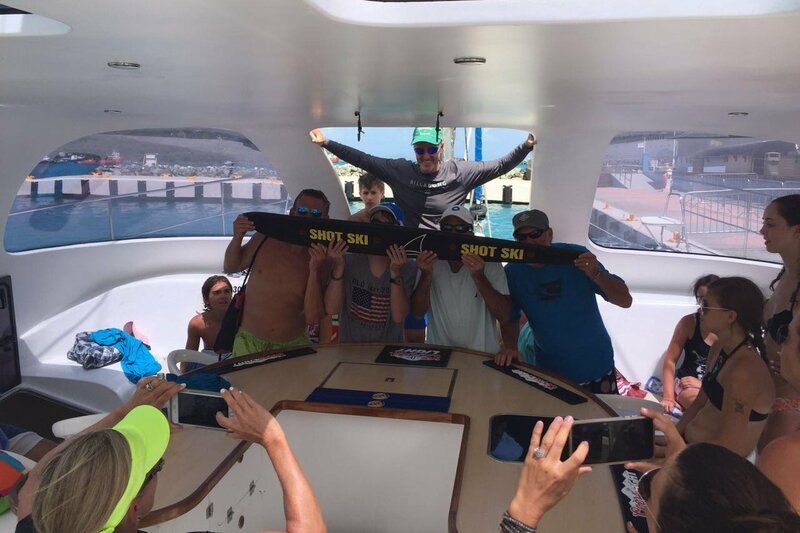 Enjoy a private day, half day or sunset sail with the best crew and one of the most knowledgeable and experienced captains the British Virgin Islands has to offer. 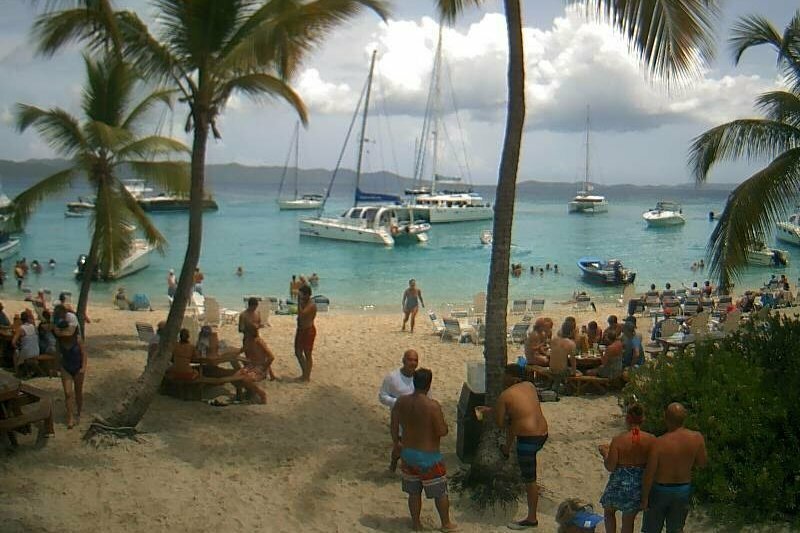 The destinations are endless...Anegada, Cooper Island, Jost van Dyke, Norman Island a.k.a. Treasure Island, Peter Island, Scrub Island, Virgin Gorda’s North Sound or The Baths. Tropical Day Sails will plan your itinerary with you and take great care to ensure you get value to the max for what you’ve come to the BVI to do – whether it is sailing to vibey bars and restaurants at fun destinations or discovering the hundreds of shades of blue waters and what lies beneath, only usually visible to snorkelers. 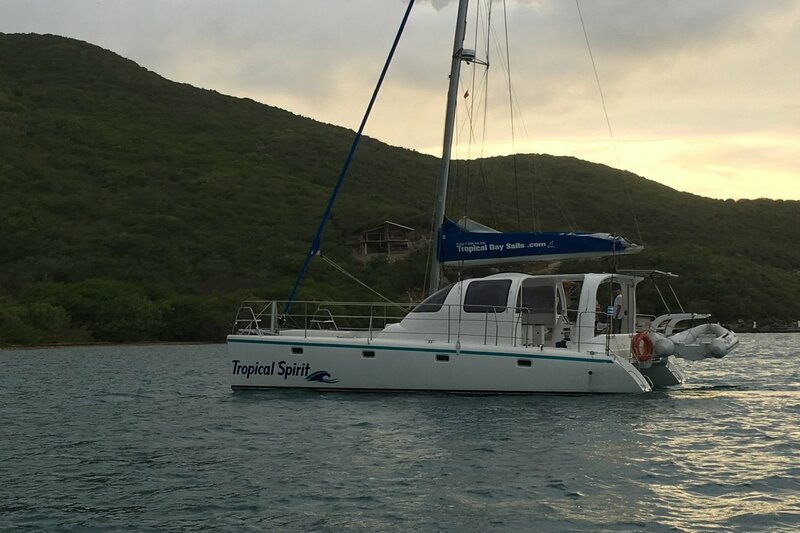 Our catamaran collects you from the cruise ship pier or marina nearest to your vacation spot on Virgin Gorda, Anegada, Tortola, Jost van Dyke, Scrub Island, Peter Island, Norman Island or Cooper Island, or the best placed marina to start your day sail itinerary from. 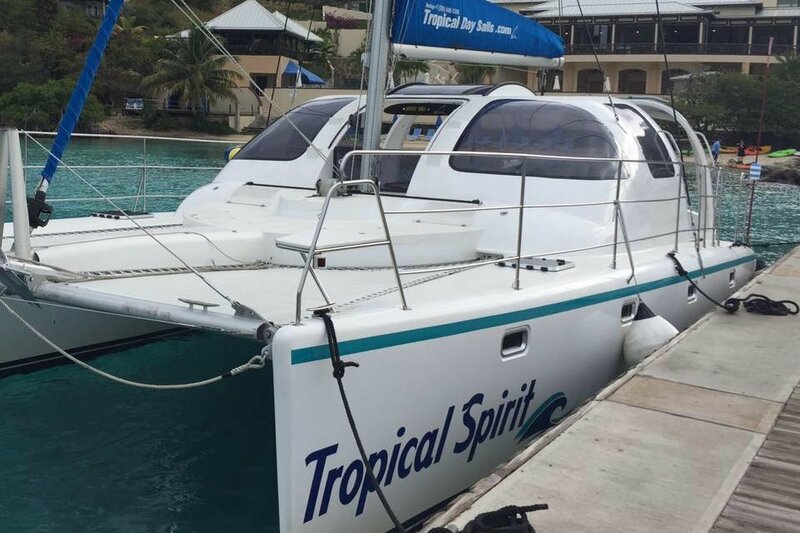 Price includes: Fuel, complementary rum punch, cool drinking water, snorkel gear, crew, all government departure taxes. Best day of our entire cruise. Can't ask for a better captain and mate. 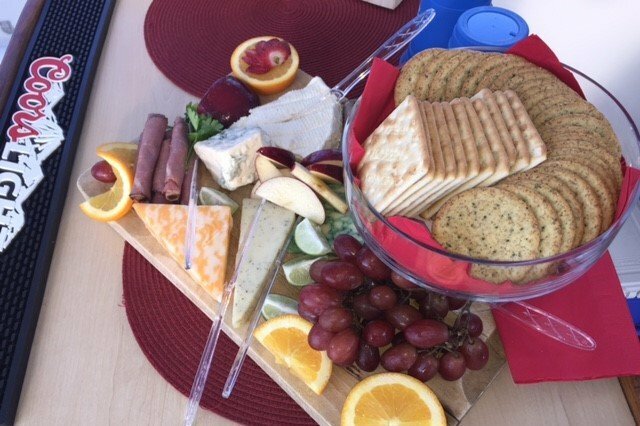 Jacques and Paul are very personable and informative. They were easy to talk to and made us feel at ease the entire day. 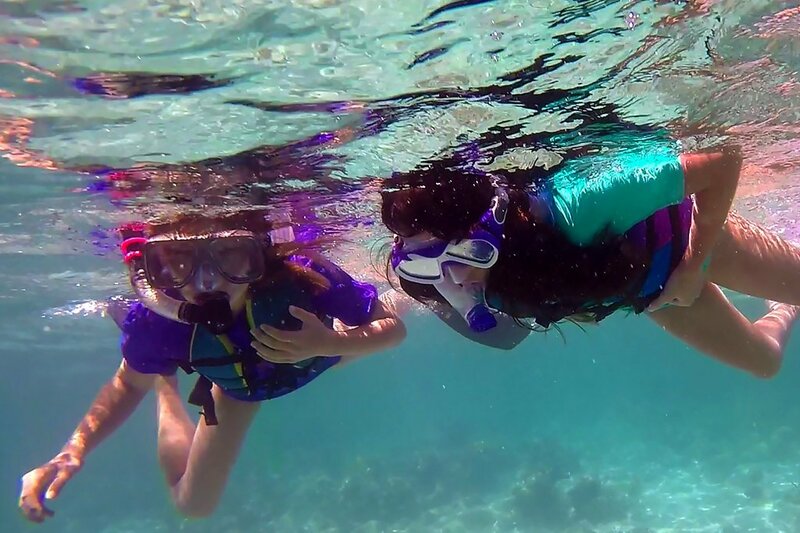 The day was very relaxing with no rush or fuse but we still were able to snorkel at three locations. Each location different from the other. 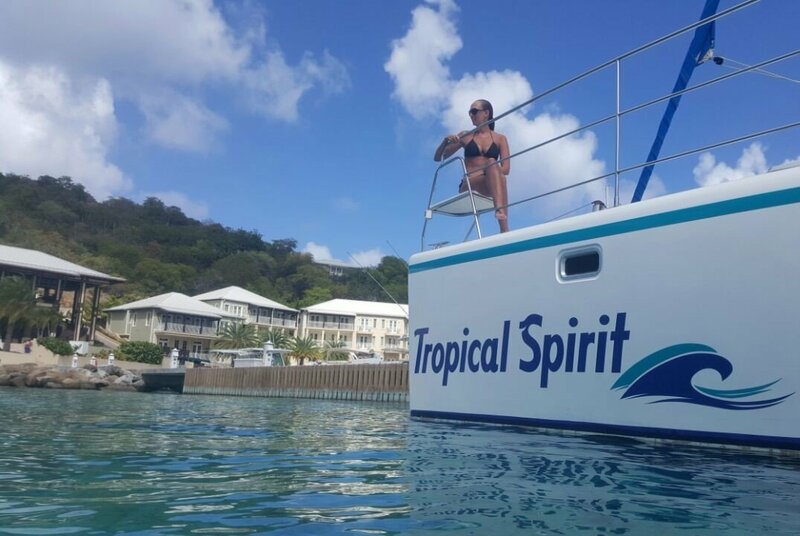 Running Tropical Day Sails as Marketing Manager with my husband and co-owner Jacques Schoonees in the picturesque Caribbean island of Virgin Gorda in the British Virgin Islands. Usually this boat operates around Virgin Gorda, VG.